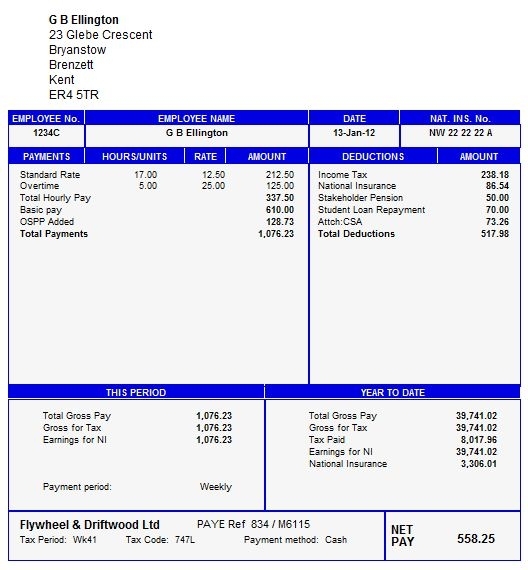 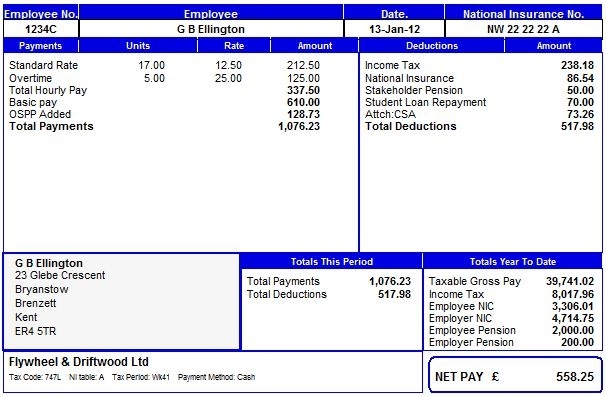 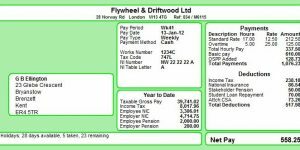 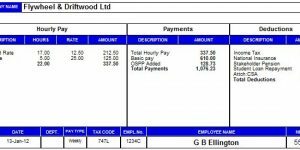 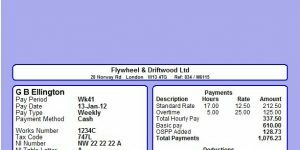 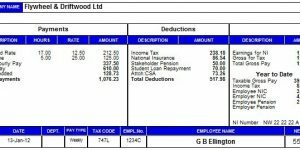 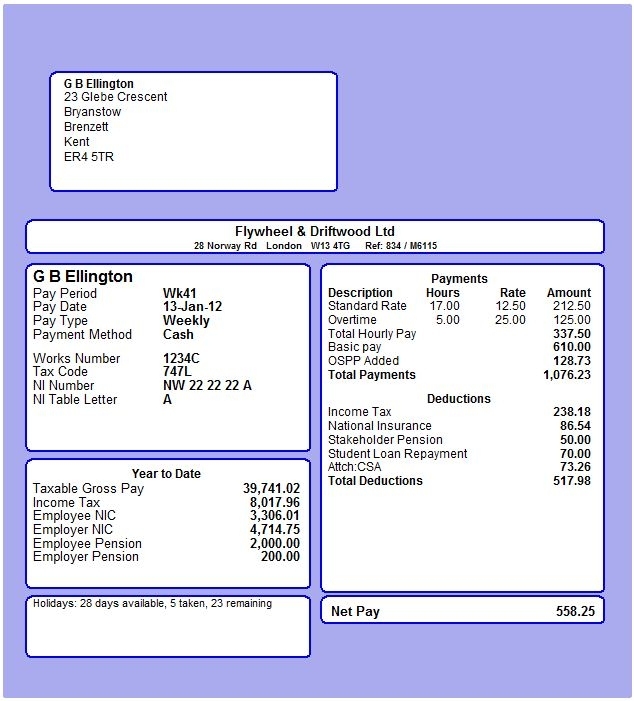 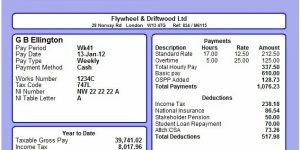 Payslips can be printed in a variety of styles, and on either plain paper or to pre-printed forms. 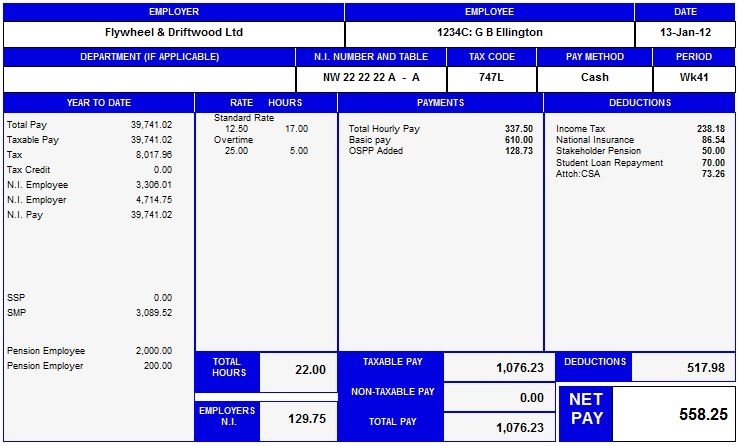 They can also be emailed directly to your employee or client. 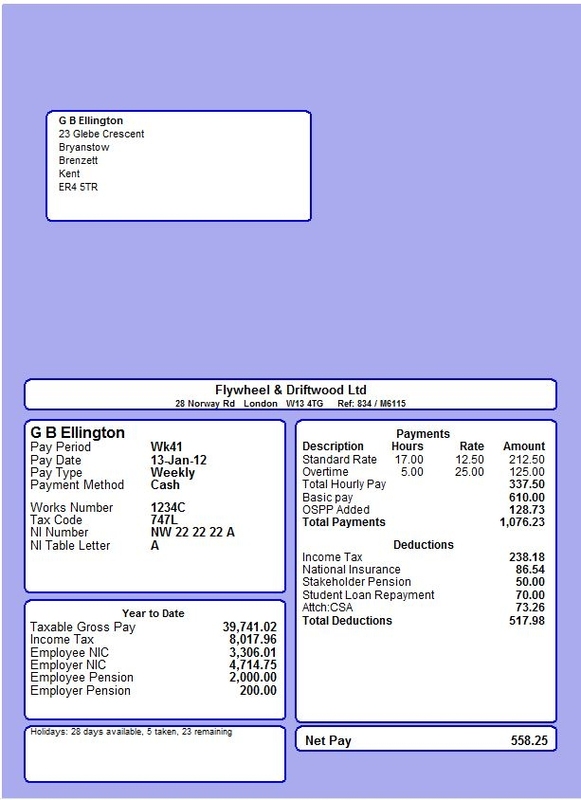 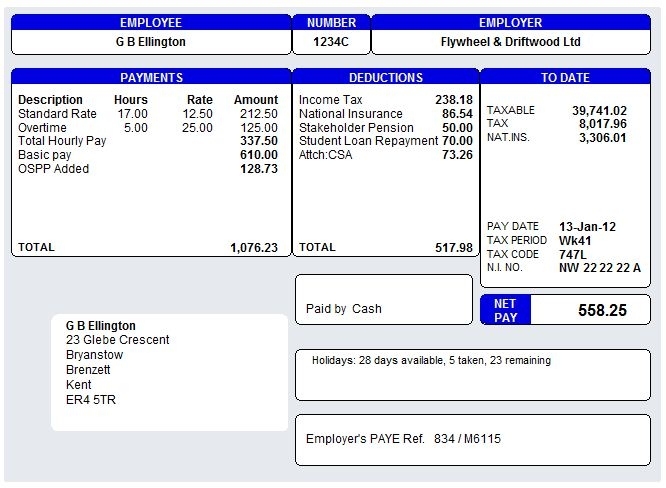 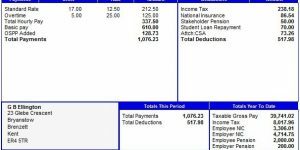 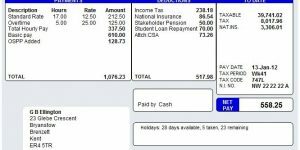 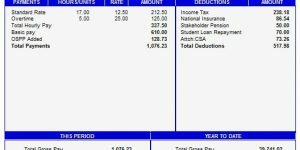 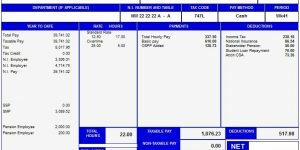 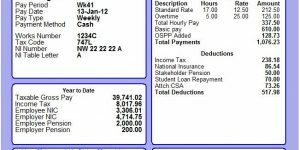 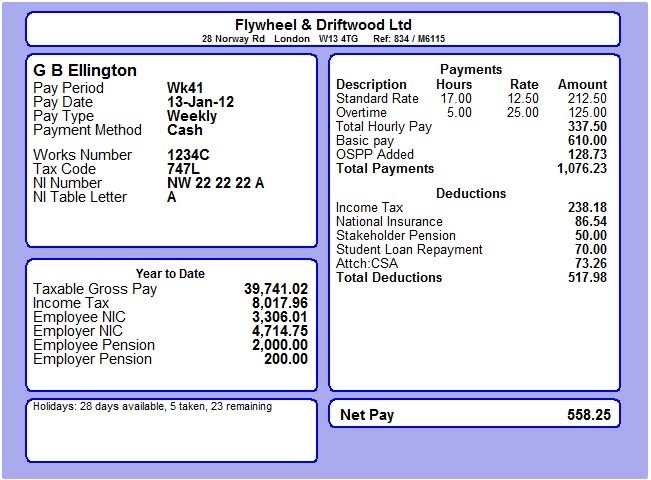 Click on a payslip to display at full-size.